Web application single sign-on (SSO) has been an extremely popular category in the identity and access management space. But, as the identity management space changes and evolves, the question is what is the future of the web app SSO market? In order for us to understand where the market is going, we need to understand where it came from. The identity management space used to be quite simple a long time ago. The market really kicked off with the advent of the LDAP protocol. That spawned the creation of OpenLDAP™ and Microsoft Active Directory®, the core identity providers for an organization. Of course, AD would go on to become a monopoly in the space. This was no surprise given that Microsoft Windows was the most dominant platform. As web applications started to emerge, connecting core identities to them was challenging. Web applications weren’t a part of the overall network infrastructure and weren’t based on Windows. In fact, they were accessed via the browser which changed the whole flow of the authentication process. Microsoft had leveraged Kerberos as the authentication protocol of choice for their domain controller. Web application access didn’t coalesce around a protocol until SAML was created. SAML was meant to be the authentication protocol for web applications and while it hasn’t been wildly successful, it is used by many top web applications. As a result, a generation of web application SSO solutions came on the market. These solutions relied on Active Directory as the core identity provider and then federated the identity to the web application either through just using the password on the site or through a SAML-based authentication.These web application SSO solutions have done quite well and some of the IT vendors in the space have either gone public or been acquired. For IT admins, though, web application SSO and Active Directory are an antiquated approach to the overall modern IT identity management problem. Instead of two or more IAM solutions, IT organizations are searching for the core identity provider that can not only provide SSO into web applications but to virtually all of an organization’s IT resources. This next generation of web application SSO is called True SSO, and it connects a single identity to just about everything a user needs. 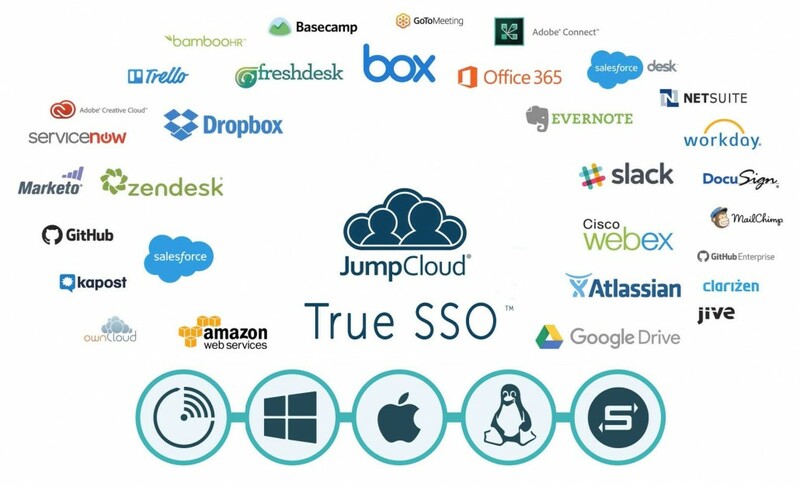 True SSO solutions securely manage and connect user identities to systems (Windows, Mac, Linux), cloud and on-prem servers (AWS, Azure, GCP, on-prem), web and on-prem applications through LDAP and SAML, cloud and on-prem storage systems such as Samba file servers, NAS appliances, Dropbox, Box, etc., and wired and WiFi networks through RADIUS. The future of web application SSO is True SSO and it is extending the concept of One Identity to Rule Them All. Consider watching the 5 minute video below to find out how you can quickly get started with our cloud identity provider. 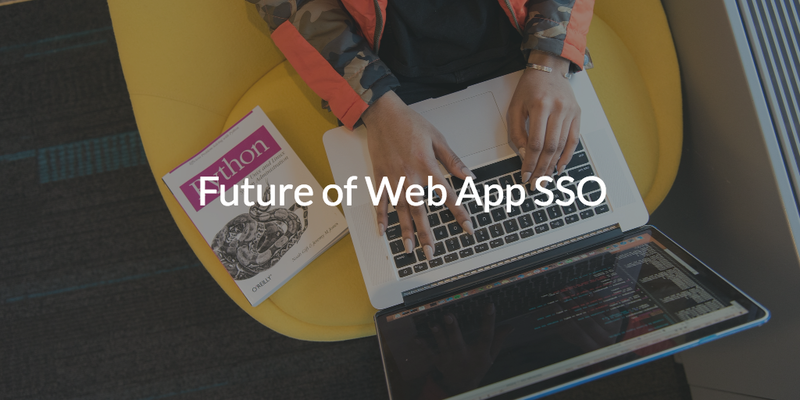 For more information on the future of Web App SSO, drop us a note. You’re also invited to explore all of our features by signing up for a free account. After all, your first ten users are free forever.